The Air Force Officer Qualifying Test (AFOQT) is an examination that measures a candidate’s aptitude in a wide variety of skills necessary to succeed as an officer and pilot in the United States Air Force. If you want to practice various sections of the Air Force Officer Qualifying Test, look below to find your section of interest and have at it! The Verbal Analogies test section is composed of twenty-five (25) questions which must be answered in eight (8) minutes or fewer. The Arithmetic Reasoning test section is composed of twenty-five (25) questions which must be answered in twenty-nine (29) minutes or fewer. The Word Knowledge test section is composed of twenty-five (25) questions which must be answered in five (5) minutes or fewer. The Math Knowledge test section is composed of twenty-five (25) questions which must be answered in twenty-two (22) minutes or fewer. The Reading Comprehension test section is composed of twenty-five (25) questions which must be answered in thirty-eight (38) minutes or fewer. The Situational Judgement test section is composed of fifty (50) questions which must be answered in thirty-five (35) minutes or fewer. The Self-Description Inventory test section is composed of two hundred forty (240) questions which must be answered in forty-five (45) minutes or fewer. The Physical Science test section is composed of twenty (20) questions which must be answered in ten (10) minutes or fewer. The Table Reading test section is composed of forty (40) questions which must be answered in seven (7) minutes or fewer. The Instrument Comprehension test section is composed of twenty-five (25) questions which must be answered in five (5) minutes or fewer. The Block Counting test section is composed of thirty (30) questions which must be answered in four-and-a-half (4.5) minutes or fewer. The Aviation Information test section is composed of twenty (20) questions which must be answered in eight (8) minutes or fewer. Today, more than ever, America’s Air Force is in need of brave, dedicated, and intelligent officers and pilots to face our nation’s threats. Candidates like you are the key to keeping our nation safe. Take our AFOQT Practice Test and secure your place in history. 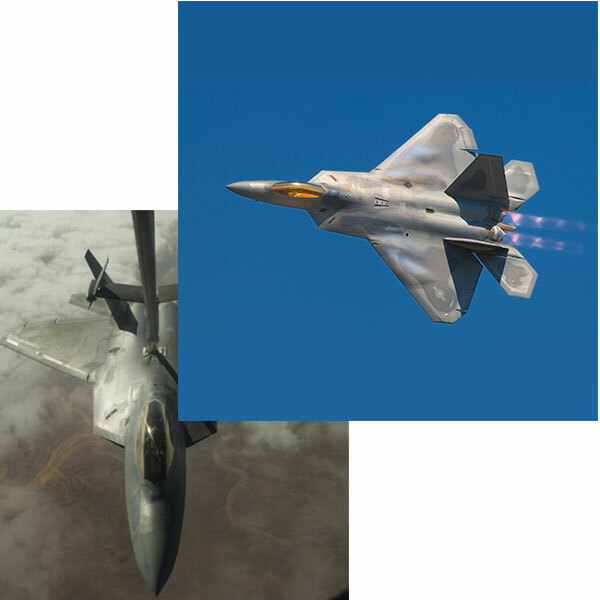 The Air Force Officers Qualification Tests is a required examination for any candidate wishing to join the United States Air Force as an Officer. The examination is offered through ROTC programs–typically taken in the sophomore year of university–or through scheduled test dates that can be set up through an Air Force Recruiter. * The AFOQT can only be taken twice (unless a waiver is granted), the examination dates must be more than 150 days apart, and only the most recent score is counted. * We have heard numerous reports that getting scheduled for this exam through an Air Force Recruiter can be a very difficult and time-intensive process. The AFOQT covers areas such as verbal skills, mathematical skills, aviation knowledge, and other subject areas. The entire AFOQT spans 12 sections encompassing 550 questions and takes approximately five (5) hours to complete.